Simon is a handsome fox red boy and is still maturing. He loves to spend every moment with you but also loves the girls and is always showing off around them. A real ladies guy, Simon has started to go to shows and is already pointed and hopes to finish his Can Championship in2015. 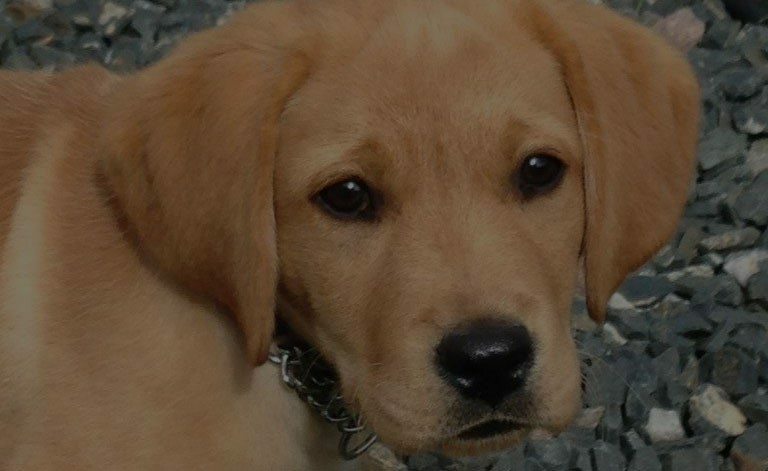 We are very happy to have purchased him from Pam at Penara labs, Thanks Pam for this lovely boy. 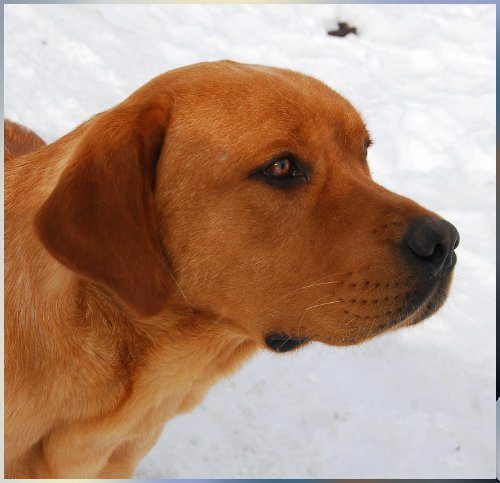 Simon has been bred to Crimson for red puppies Feb 2015.